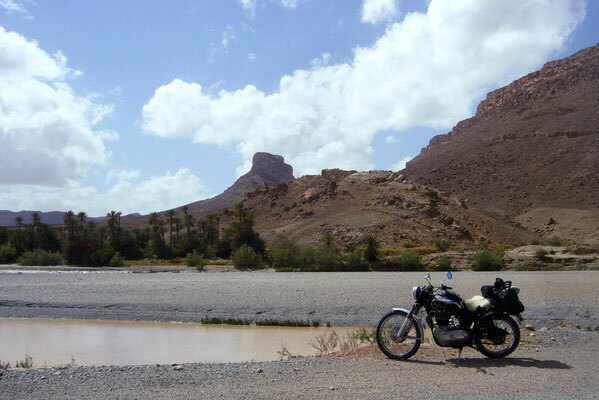 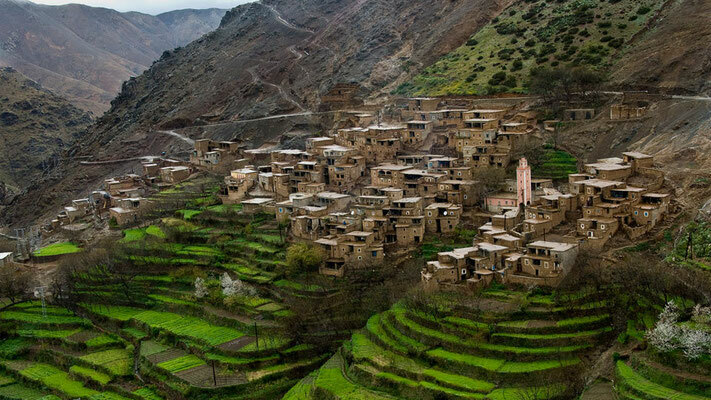 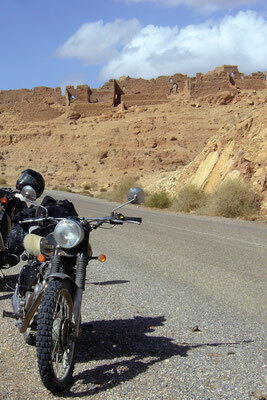 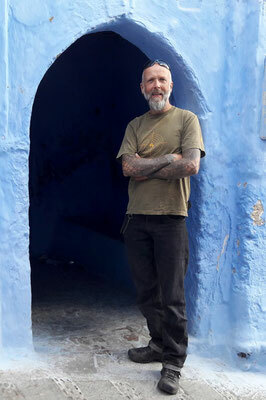 Our next 11 Day Classic Moroccon Tour, is sheduled for 21st April - 1st May 2019 (dates still to be confirmed). 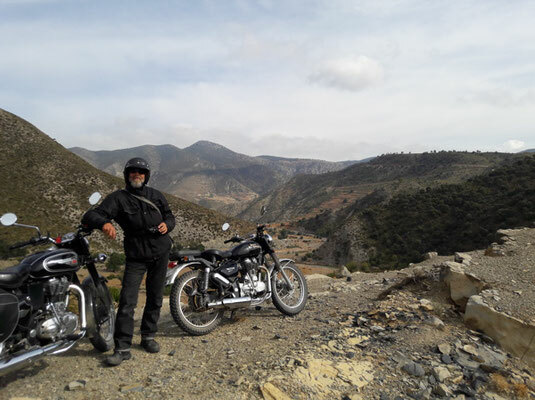 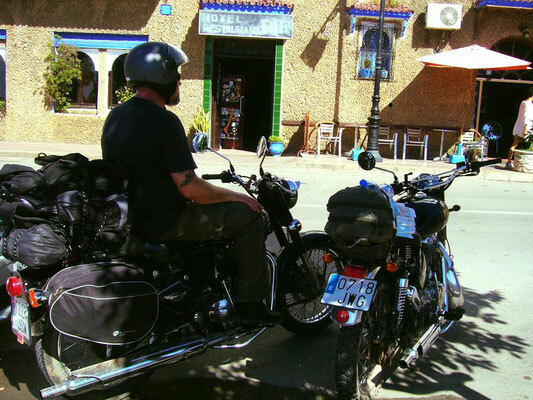 These trips start off from our guesthouse in Velez De Benaudalla, we then make our way to the port of Motril for the five hour ferry crossing to Morocco. 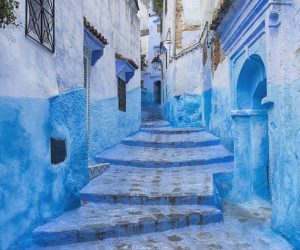 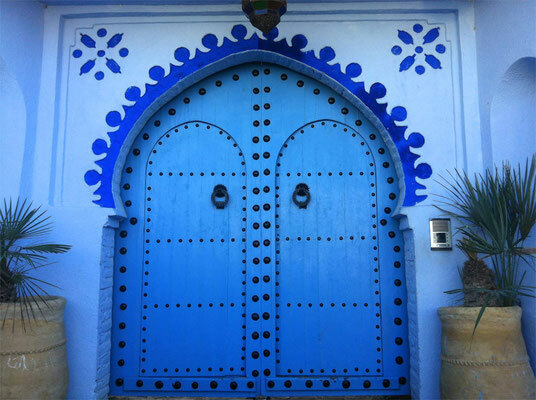 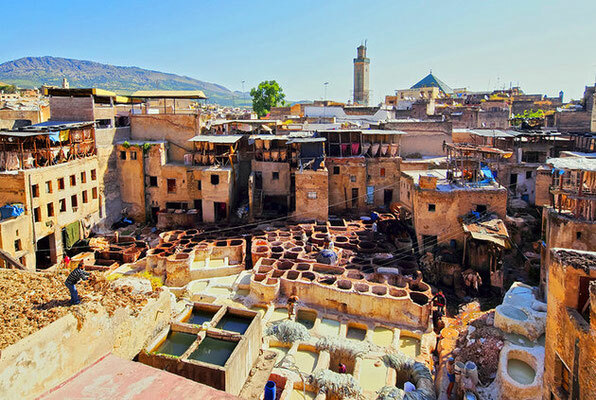 We spend seven days touring in Morocco, with rest days in the blue city of Chefchaouen and the UNESCO World Heritage medina city of Fez. 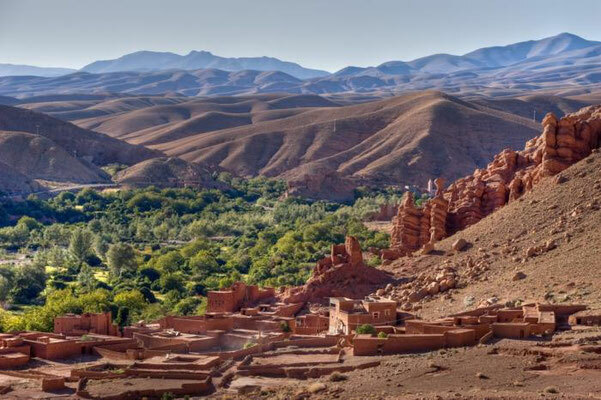 Along the way we will be stopping off to visit Volubilis, a partly excavated Berber and Roman city situated near the city of Meknes. 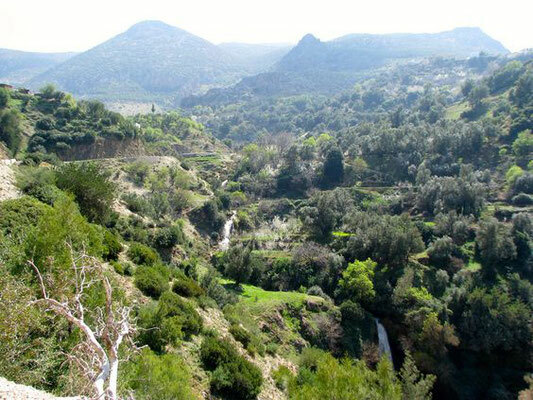 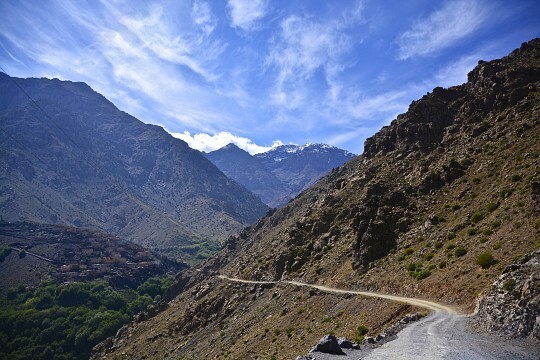 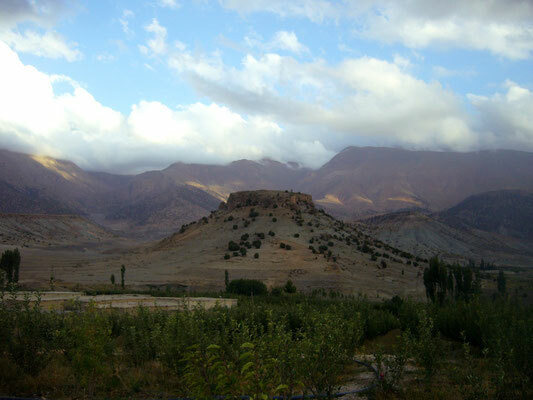 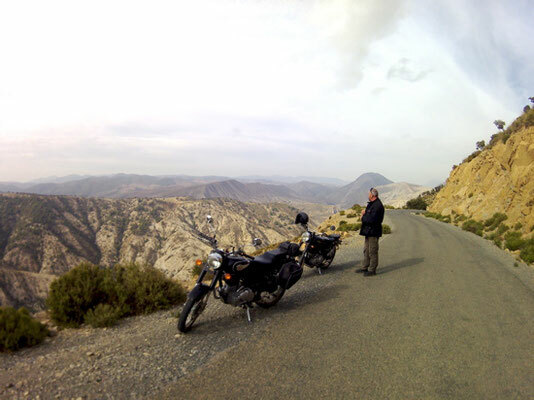 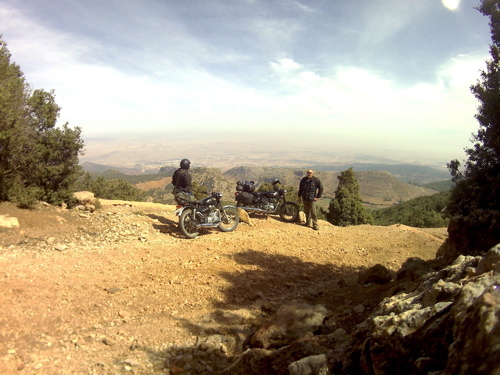 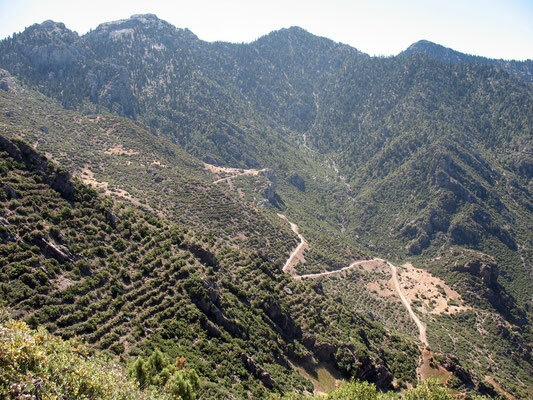 One day will be spent touring the Jebel Tazzeka National Park, this serpentine circuit passes through forests of cork oak and cedar, with sweeping views over both the Rif and Middle Atlas ranges. 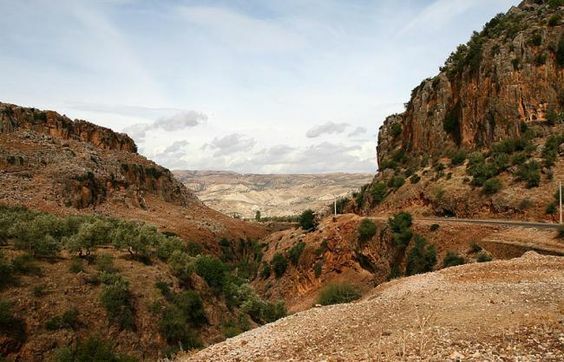 During our stay here we shall also be visiting the immense Gouffre du Friouato (Friouato Caves), one of the most breathtaking natural attractions in Morocco and the largest known cave system in North Africa. 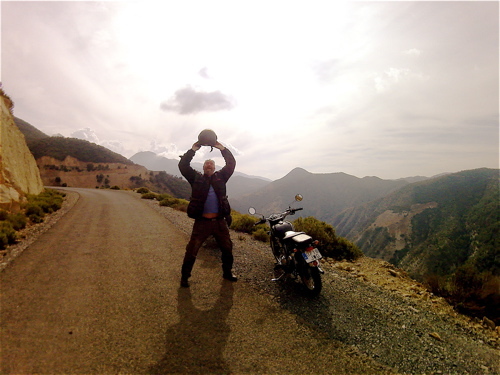 Our Moroccan tours are mostly on sealed roads, but on some occasions the road surface can be poor with some stretches being unsealed making it not very comfortable for pillions. 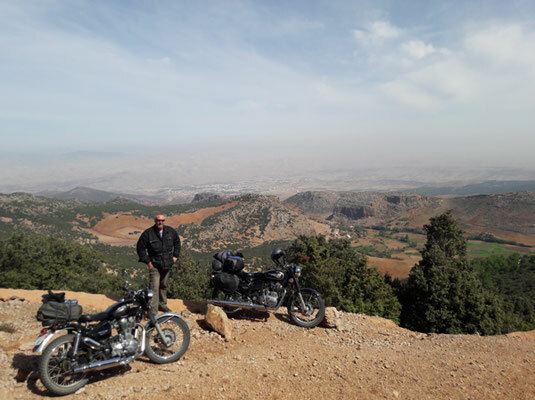 This tour will have a maximum of five motos, is for a total of eleven days (including arrival and departure days) and covers approximately 1600km. 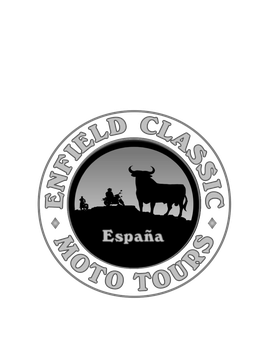 If you are interested in participating in this tour contact us for more details. 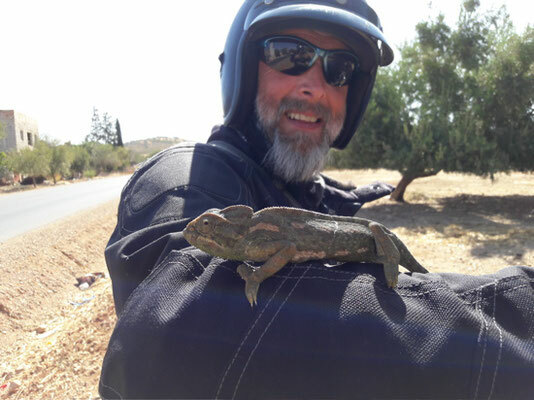 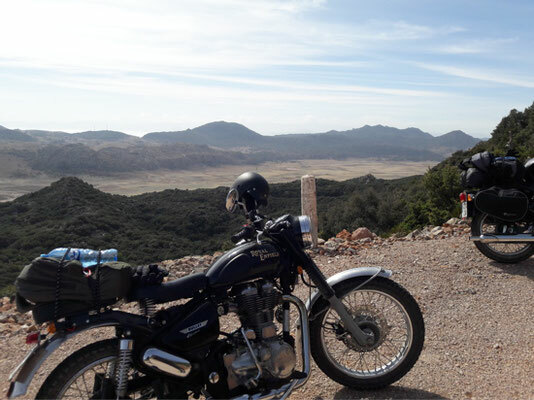 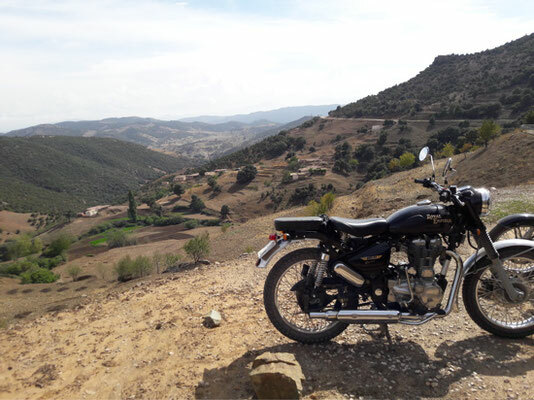 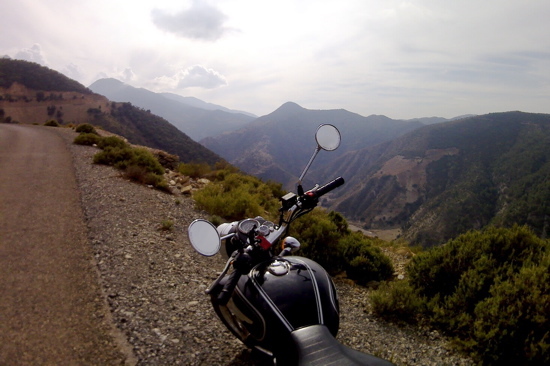 As motorcycle touring is considered an adventure sport we advise you before arrival in Spain, to arrange travel/personal accident insurance that covers adventure sports. 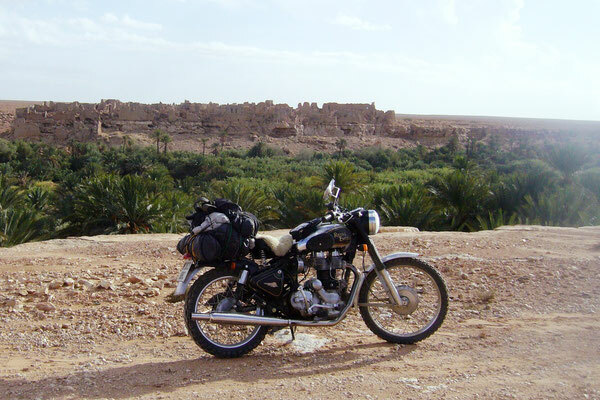 This must include medical cover and repatriation in your home country. 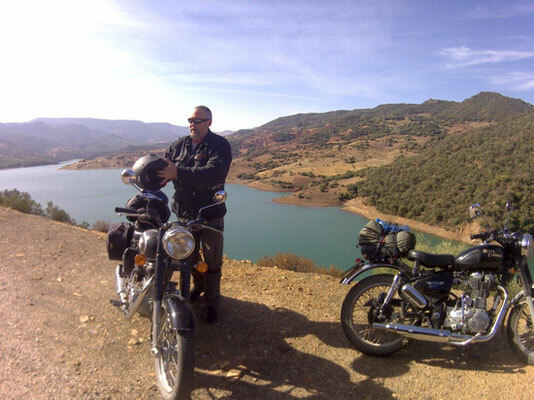 The following link is an example of travel/personal accident insurance available in the UK. 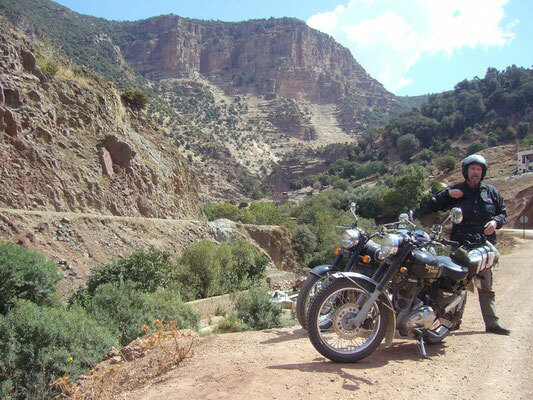 Travellers from other countries should enquire locally to find out what is necessary to participate in an adventure sport in Morocco.